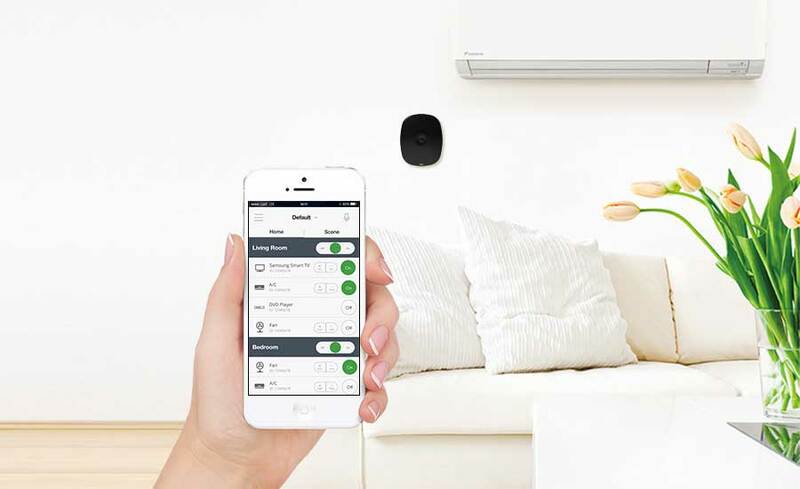 Yoswit Smart Residential Solution adds ambiance, convenience and energy efficiency to your home. Turn on the light when you walk in the room and turn off after you left. One touch to raise or dim lights to fit your emotion and life style. 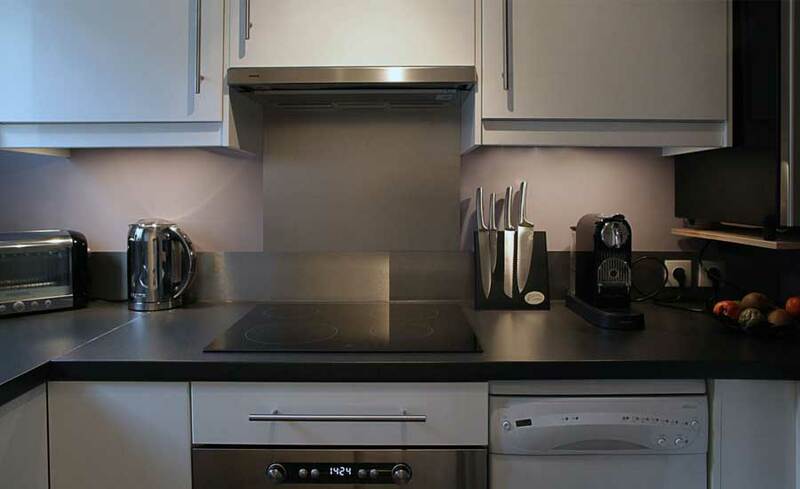 Automate your electric appliances by setting a schedule and rules. It’s not just smart, it’s brilliant. Smart lighting knows no boundaries—from under your roof to under the stars. 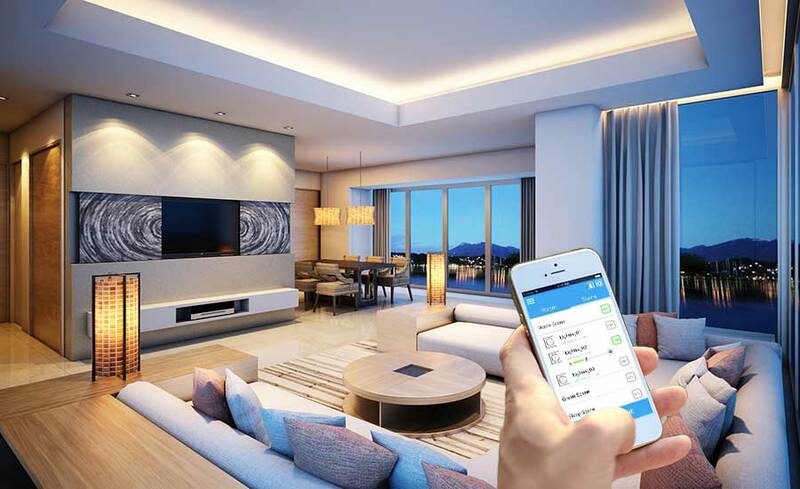 Centralized lighting control through Smartphone allows users to manage lighting anywhere. Exterior lighting can automatically turn on and off by setting time of sunrise and sunset. 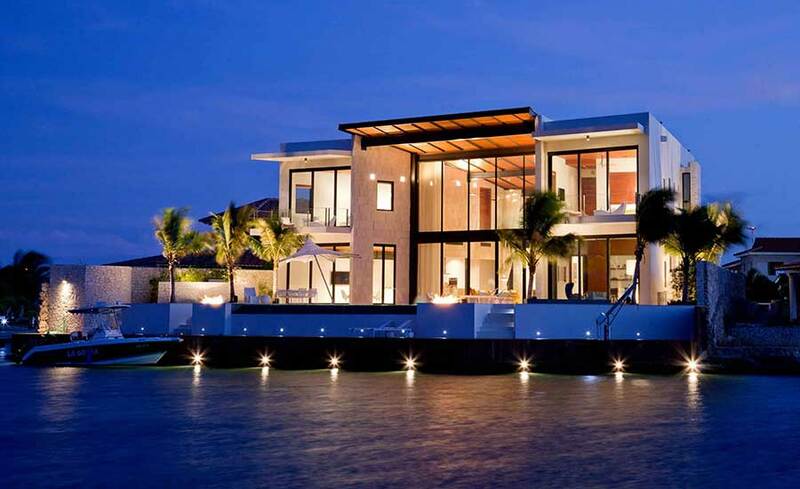 Activate a lighting scene that lights up the deck and emphasizes water features in the backyard. Enjoy personalized comfort settings that can be activated by schedule, temperature or with just a few taps on your phone. Connect Yoswit system with existing air-conditioner, heater, fan and humidifier. Adjust climate settings through a smartphone. Allow temperature and humidity to adjust according to the season. Yoswit simplify your remote, use your smartphone to take control of all of your entertainment gear. By pressing the “Movie” Scene. The projector screen descends, the DVD player turns up, the speaker is activated and the lights dim. 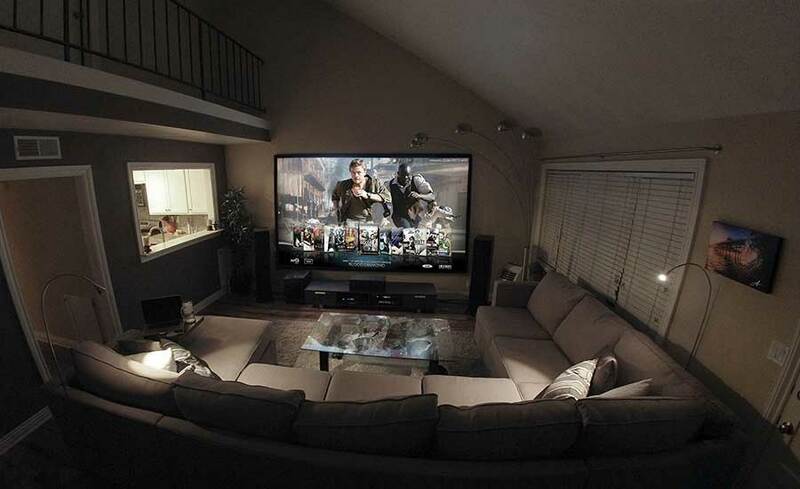 Your home theater with one touch. Control any plugged in device frome home or remotely. From the portable heater to the holiday lights - it's all at your fingertips. Set automatic schedules so the kids can't watch more than an hour of TV. Set the timer to turn the A.C. off after fall asleep, or schedule a lamp turn on at sunset so you never come home to dark house. Yoswit tracks your energy spending and send report to you. Help you hunt down the power hogs and start saving cash. 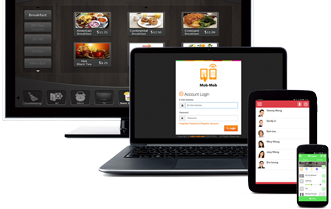 Yoswit provides convenience and elegance at a touch of a button. You can simply sit back in sofa, and enjoy a private and quiet space at home by using your smart home to control the shading. 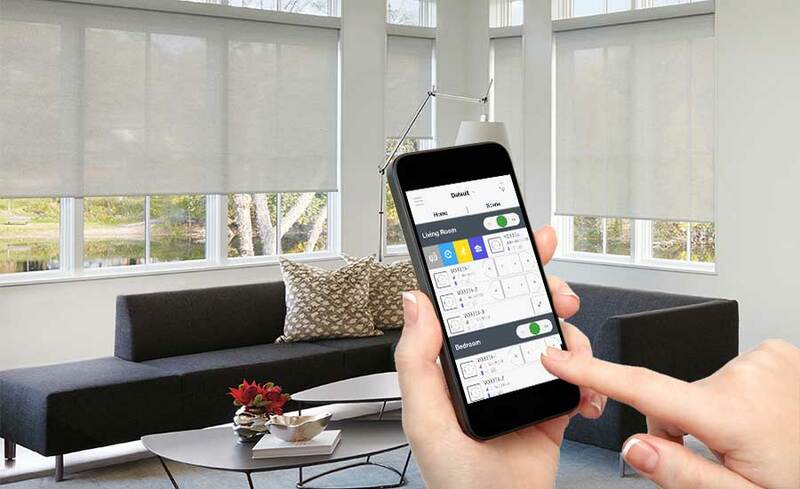 The smart shading also automatically adjust the curtain and shades, which provides you a power-efficient shading experience. No more running around at night closing the shades to advoid nosy neighbors or streetlight glare. Setting a Leave Mode will active lights and shades and televisions in a period of time so that the house simulates family’s activities to make it appear occupied while you're away, providing additional security and added peace of mind. Our specialized App Development Team provide functional and customized application for different platform. We provide free Yoswit App with Mobile As Hub fuction and Individual Account for every user. We can also integrated Yoswit with your Building / Service Management System. 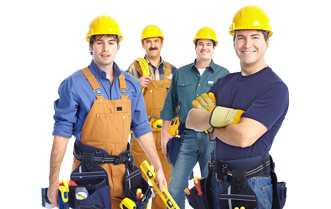 We specialize in working on complex new construction and remodeling projects, so there’s no job too daunting – nor too small. Professionals complete with liability insurance, factory training and certification will help you install all appliance and electronics product provided by Yoswit. We can also arrange flexible, precise appointment base on your progress. We provide a full set of after-sales service that are applicable to a majority of our customers’ system. Whenever you have doubts, our technical support team are ready to help you. You can also find a list of FAQ, User Manuals, Guides and Video tutorials to help you solve problems, or call us by Hotline or Online Support Serevice.